However, we still decided to share some additional less known features of Apple’s latest OS, knowledge which we think will make your smartphone experience even smoother and more convenient. Did you know you could control who sends you an iMessage? By setting restrictions, you are able to avoid people you don’t know or don’t want to contact you – you can set it the way that only your contacts can use iMessage for communicating with you. With carriers still trying to catch up with this update, iOS 6 empowers your device to use FaceTime over cellular networks. However not every network allows this option for free, but as it usually happens, we should expect more wireless providers to hop on board and let users use the feature. Have you noticed the thin status bar at the top that changes colors depending on what app you are running? Many users think this is quire annoying. Can’t really disagree- at least it’s not useful at all. The Secure/Multipurpose Internet Mail Extensions allow electronic signatures – this means you’re able to know for sure who sent the message and it can be time stamped. All you need to do is to simply configure the electronic signature information under the advanced setting of your mail. According to psychologists, people stop reacting on Alarm clock sounds if they don’t change it time by time. However, with the terrible default wake up sounds available in the previous versions of the iOS-es, it was quite hard to choose one. iOS 6 now allows using songs from iTunes library as the alarm sounds? And the last one for now- the Bluetooth is now made effortlessly accessible. Being no longer available under the Gen. tab, the clearly identifiable location at the top of the settings page makes toggling Bluetooth on and off much easier. 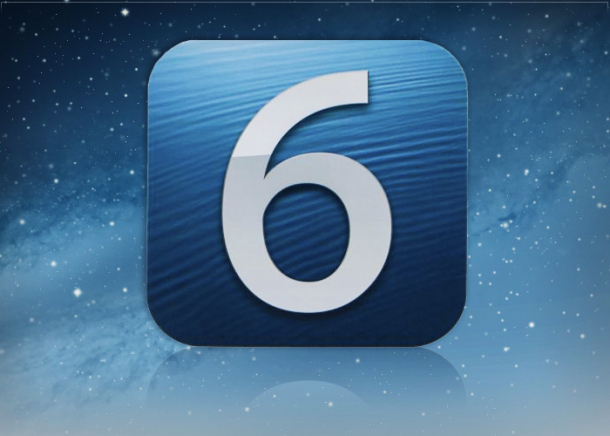 Should you have identified some hidden/less known feature in iOS 6, do not hesitate to share it with us in the comments below!